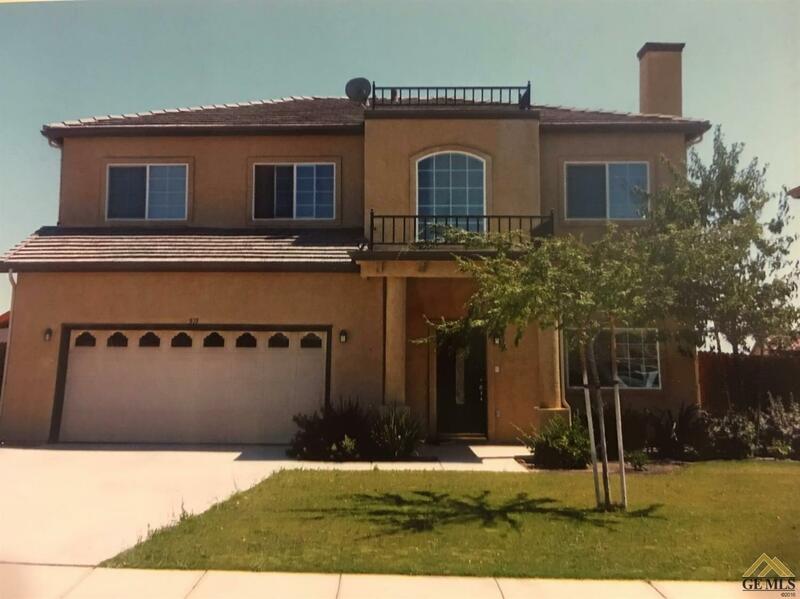 Large spacious two story home located in North Meadows features large living room with fireplace. Master bedroom is huge with both separate shower and tub in master bath. Large back yard, Close to park and schools. Seller Motivated !